Depending on a person's country of residenceFinancial advisers describe two different situations in which double taxation may occur. As described above, most cases of this form of taxation occur as two or more nations impose taxes on one source of income. This often happens in cases where a person is either a permanent or temporary resident of one country but earns his or her income in another. That income is typically taxed prior to the person receiving the money, but as he or she has to file taxes in the country of residence, that person is taxed yet again. Another situation in which this term is used is by tax abolitionists in the United States. These individuals support tax avoidanceThere are methods of tax avoidance that coincide with double taxation despite having to pay to financial jurisdictions out of one income. This comes in the form of tax treaties which can be formed between those financial jurisdictions should they have a trading or other financial relationship with each other. These treaties often provide legal tax avoidance by lessening the taxes levied on a person's income from one jurisdiction with respect to those levied by the country of residence - essentially, the taxes imposed by the residence of the taxpayer will be the normal amount whereas the taxes imposed by the other nation will be adjusted to be a lower amount. An example of the treaties established to lessen the effect of double taxation is present within the European Union. The member states, or nations, of the European Union have created several tax treaties which help to alleviate the tax burden placed on citizens in those nations as they often work and reside in different countries. These treaties provide a degree of tax avoidance while not completely disregarding the tax laws of the nations involved. One location in which double taxation is prevalent is the United States. This is due to the application of United States income taxes on citizens regardless of their location or on citizens of neighboring countries who work in the United States. An example of this is citizens of Canada who work in the United States. These citizens earn their income outside of Canada, but they may be taxed by both nations depending on the stipulations of the tax treaties established by the neighboring countries. Similarly, double taxation can occur within the United States as individual states have different tax laws. This means that if an employee resides in one state and works in another, he or she may be taxed by both jurisdictions. 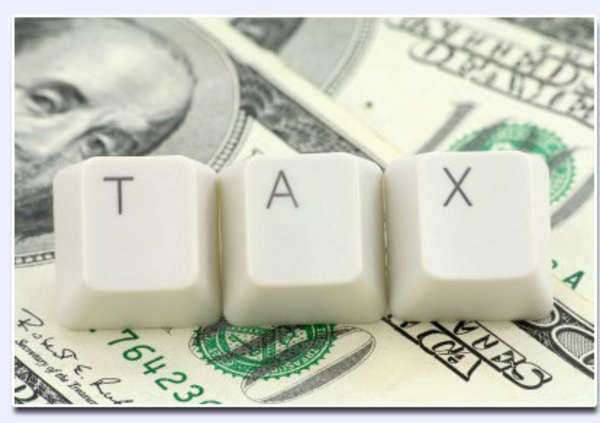 Furthermore, unless one of the two states has a law prohibiting this form of taxation, double taxation between states can be upheld in the judicial system.